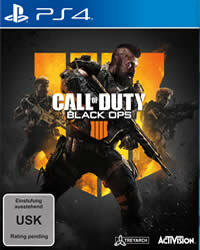 While we are waiting for Patch 1.05 for Call of Duty Black Ops 4, a new update has been added to the servers. 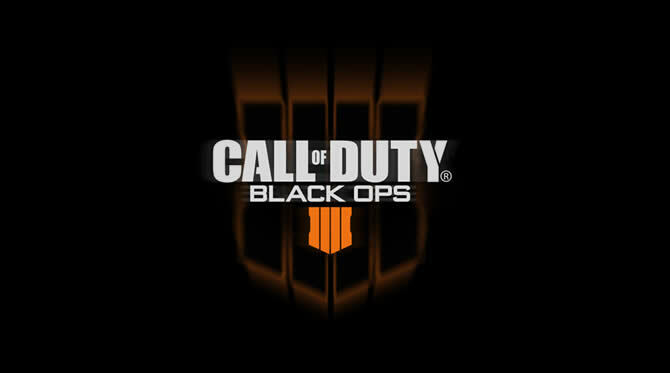 Among other things, the Blackout Character Missions were started and the 9-Bang was removed in Blackout! Below you will find the complete patch notes for the 6th November update.